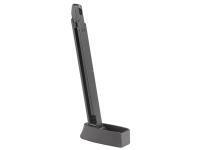 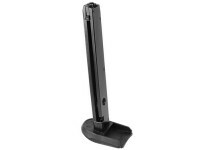 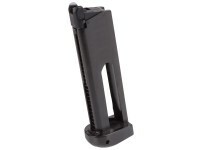 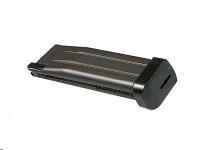 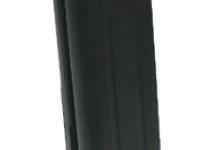 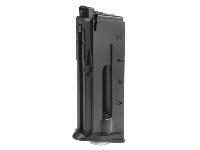 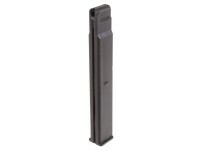 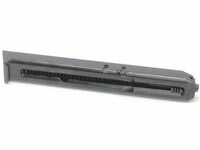 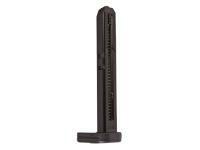 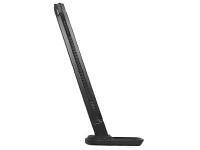 FN Herstal Five-Seven CO2 Blowback Airsoft Pistol Magazine, 22 Rds. 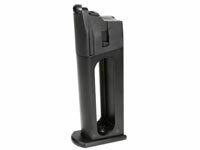 CO2 pistol mags. 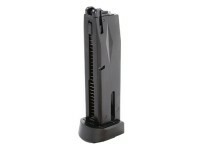 FN Herstal Five-Seven CO2 blowback airsoft pistol magazine, 22 rds. 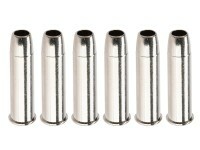 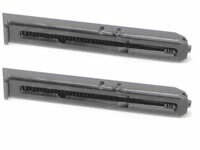 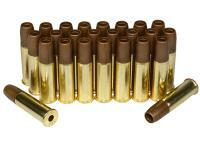 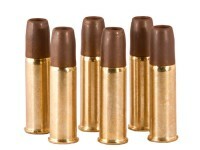 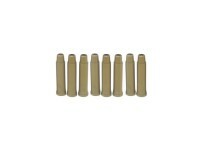 Prepare yourself for extended airsoft skirmishes by carrying spare magazines in the battlefield. 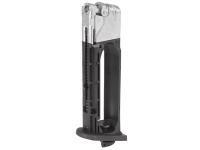 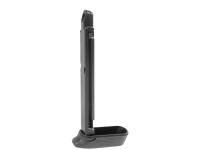 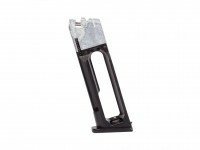 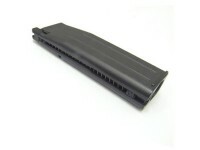 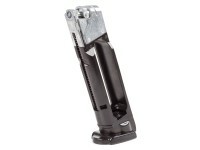 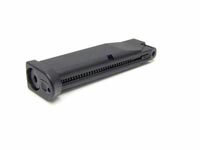 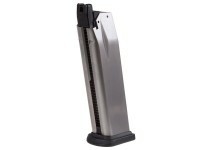 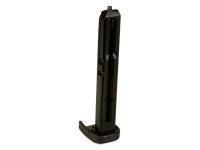 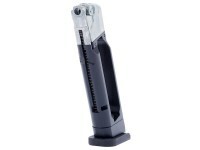 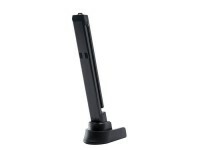 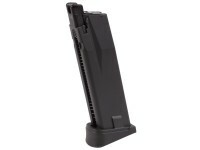 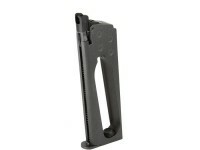 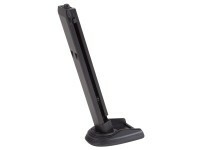 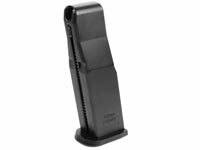 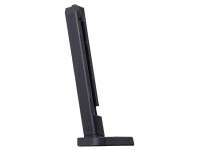 This pistol magazine has a 22 rd capacity and fits FN Herstal Five-Seven CO2 blowback airsoft pistols exclusively. 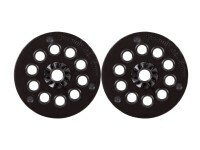 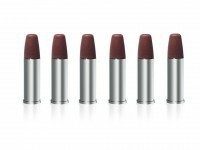 Keep your gun firing continuously and pick up this spare magazine today!